Walter Lockwood shoots Jill Price for Stern Magazine. Jill Price has a condition that forces her to remember every detail of her life in vivid detail and in an encyclopedic way. She has been noted for her ability to correct world almanacs. Lockwood enjoyed shooting her and her dog "Walter". 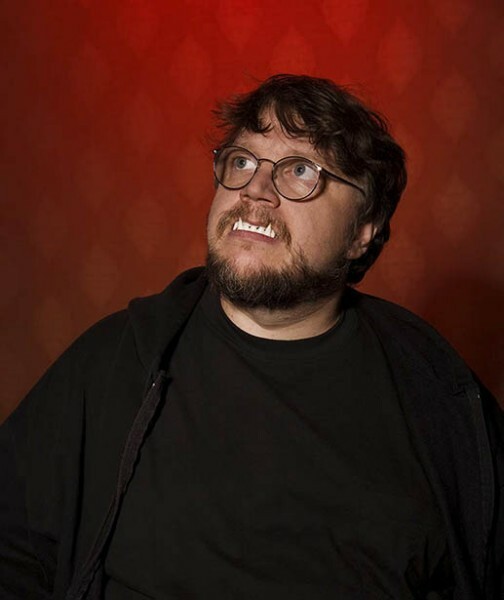 Lockwood also photographed a portrait of luminary film director Guillermo Del Toro. Lockwood says of the shoot: "We really hit it off. Guillermo is just a brilliant and very considerate guy. He loved the "fangs" idea and just ran with it."